Blog by Maarten Zeinstra and Julia Fallon. Europeana Cloud is tasked with researching and developing a technological infrastructure for cloud storage of cultural heritage. The first phase of the project is intended to map what such a storage could look like. Europeana Cloud is in full flow now and has published a mission statement, a factsheet and a set of high-level principles to guide its development and research. Driven by the needs of the cultural heritage industry, Europeana Cloud provides the services to enable the sharing of metadata and content for the purposes of providing access to digital objects. This delivers improved services to providers with low barriers to entry and exit. Openness supports re-use and sharing of cultural heritage objects as well as providing an infrastructure with low barriers for expansion and further development. Europeana Cloud produces open source software, has a preference for open standards, open file formats and promotes open content. Closed standards and closed formats can only be viewed if there is software available that can read proprietary file formats, they may prove difficult to access on future operatings systems/devices. Europeana Cloud delivers efficiencies to cultural heritage providers along the lines of: a reduction of IT costs as compared with classic hosting technologies, avoiding IT infrastructure costs, enabling more time to focus on strategy and innovation, and the pooling of resources. Efficiencies are also expected in terms of saving time, speed of delivery, better integration across the Europeana Network, offering services with high availability, reliability, and security and better interoperability, easier management and greater automation. To ensure the long term sustainability of the services provided by Europeana Cloud, the project will operate under a sustainable business model. A variety of options will be discussed in light of EU funding availability and the need to become self-sustaining. This may allow for a reduction on the reliance of competitive funding rounds, and will encourage long-term investment. Europeana Cloud delivers storage and services to provide secure, robust, technology neutral and sustainable access to metadata and content. 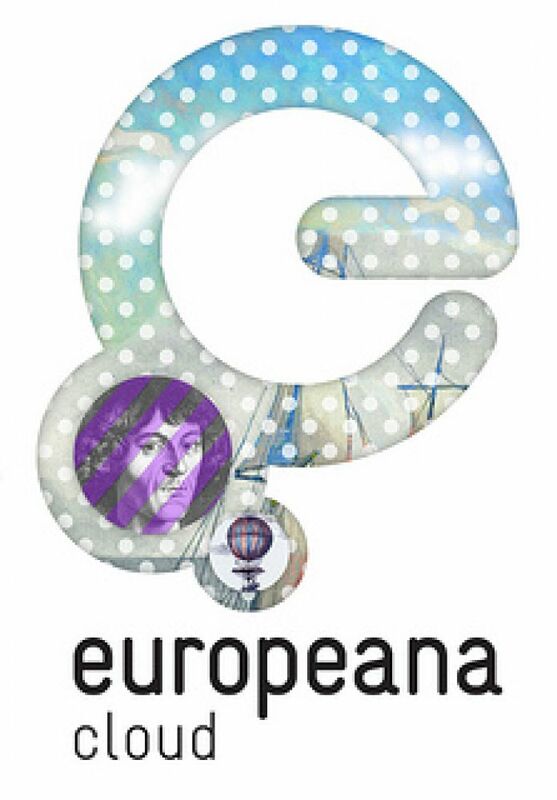 These services include but are not limited to programmatic read/write access to Europeana Cloud, controlling the access to Europeana Cloud, connecting to other data services and systems and version control of data in Europeana Cloud. Europeana Cloud believes interoperability is crucial for cooperation and for the use of materials in its service. Europeana Cloud makes all metadata accessible using internationally recognised standard data models. Although standards are important for re-use and interoperability, Europeana Cloud understands that source formatting is important. Europeana Cloud does not remove contributed source documents in favour of standardised models. Europeana Cloud is linked to the Europeana Licensing Framework that enables the access to - and re-use of - metadata and content according to differing provider and user profiles. Each user and provider provides, makes available and re-uses metadata and content in different ways with, and for, different purposes. The legal framework ensures that these requirements are met. Europeana Cloud serves the needs of its community: the providers, members and users of the services make use of and build on cultural commons principles. The community is self-regulating and has responsibility for establishing the boundaries of the community as well as the services provided. These services include raising awareness, offering and enabling access to resources and tools as well as ensuring Europeana Cloud is a trusted and secure resource and service for the community. In the following period, we will fine-tune these principles to match the needs of the sector with the way the project will develop in the coming years. Europeana Libraries brought the digital collections of 19 of Europe's leading research libraries to Europeana and The European Library.